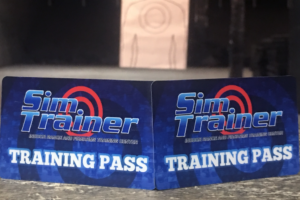 The Training Pass is HERE! 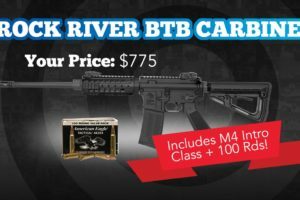 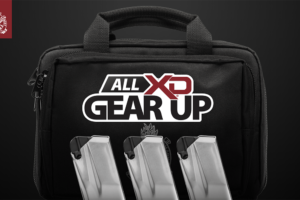 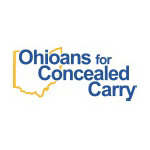 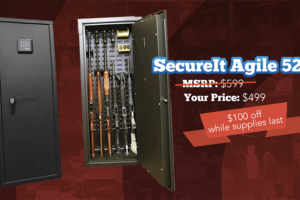 Last Chance to Register + NEW REBATE! 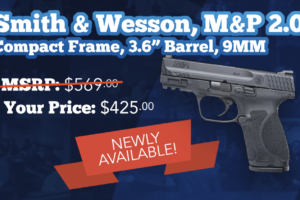 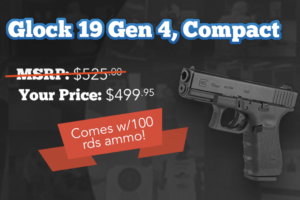 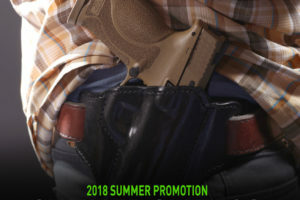 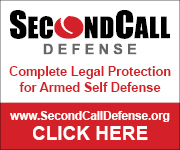 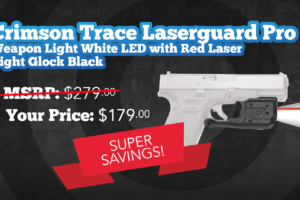 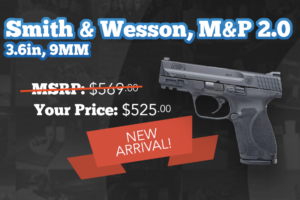 Smith & Wesson Summer Rebate! 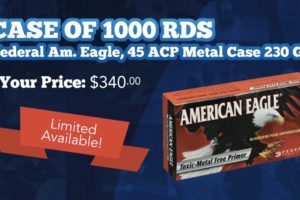 It’s NOT TOO LATE for the BOGO!